An announcement from Focus Pointe Global. I’m hoping some of my readers will be interested in participating! 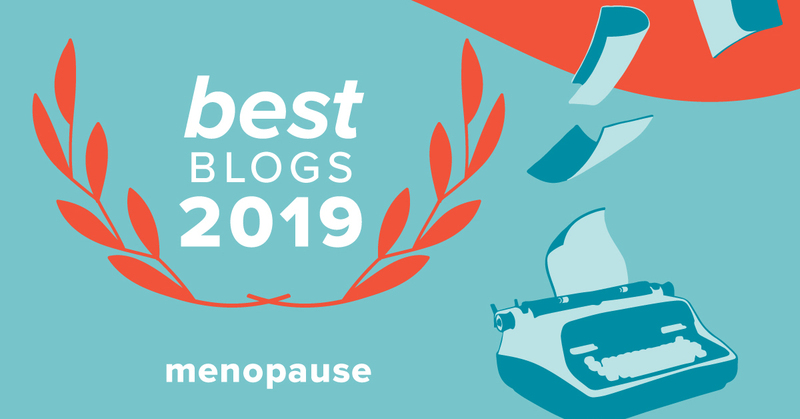 Did you know that going through menopause can actually help you earn money? 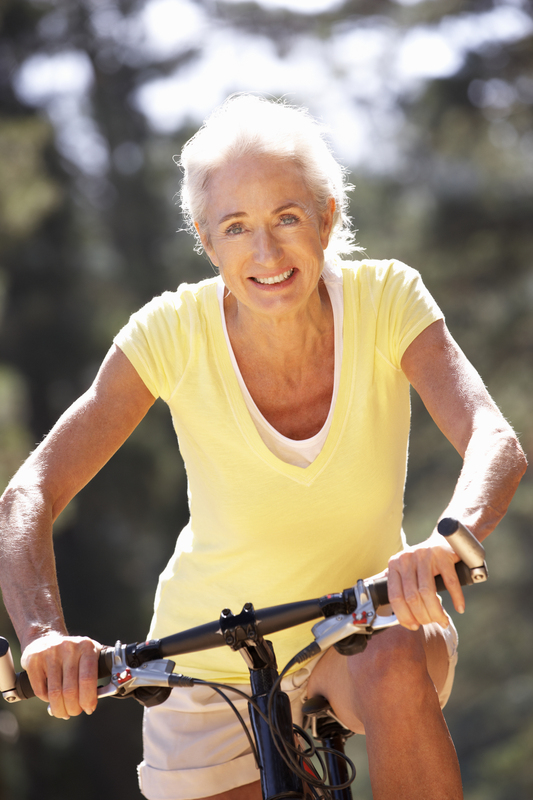 Many marketing research companies, such as Focus Pointe Global, are looking for post-menopausal women for their opinions on medications, advertisements, and other products. 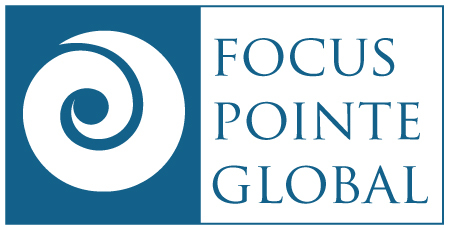 Focus Pointe Global is a national marketing research company with 18 locations across the country that conducts focus groups, online surveys, product tests and more. They have an interactive website for their panel members at www.focusgroup.com, where you can register and fill out your personal profile. Participating in a focus group or product test is a fun and easy way to earn some extra spending money – from $75 to $300 for only a couple of hours of your time. 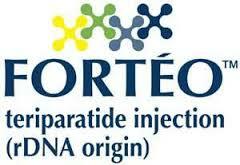 Currently, we are looking for women between the ages of 45 and 74 who are using Forteo for a Paid Focus Group. There are several discussion groups that are taking place during the week of September 28th in Chicago, IL and Bala Cynwyd, PA. If you don’t qualify but know someone in Chicago or Philadelphia who might, please forward the link. Thanks! I received compensation from Focus Pointe Global for posting this announcement. I support research studies!